Totally agree! Thank you so much for sharing this freshness with us! Thanks. It was the first thought that paired with fresh for me. Thanks Karen. They are beautiful little white stars in the lawn. Thanks you for your kind comment. They are so white the shine against the grass. Ooh, good choice for fresh! 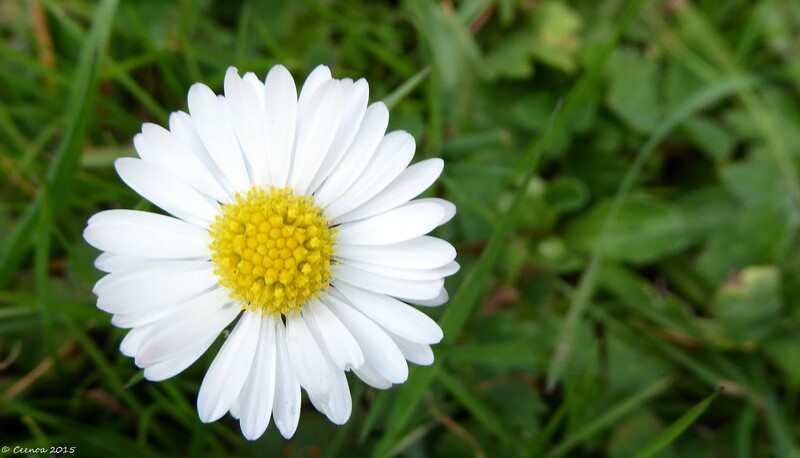 Nice to see an actual daisy. We don’t have those here. ☺I have lots, and dandelions too.